The herb thyme is often used for aromatic and therapeutic purposes because of its active substance carvacrol. Carvacrol affects the neuron activity in ways that boost your mood. 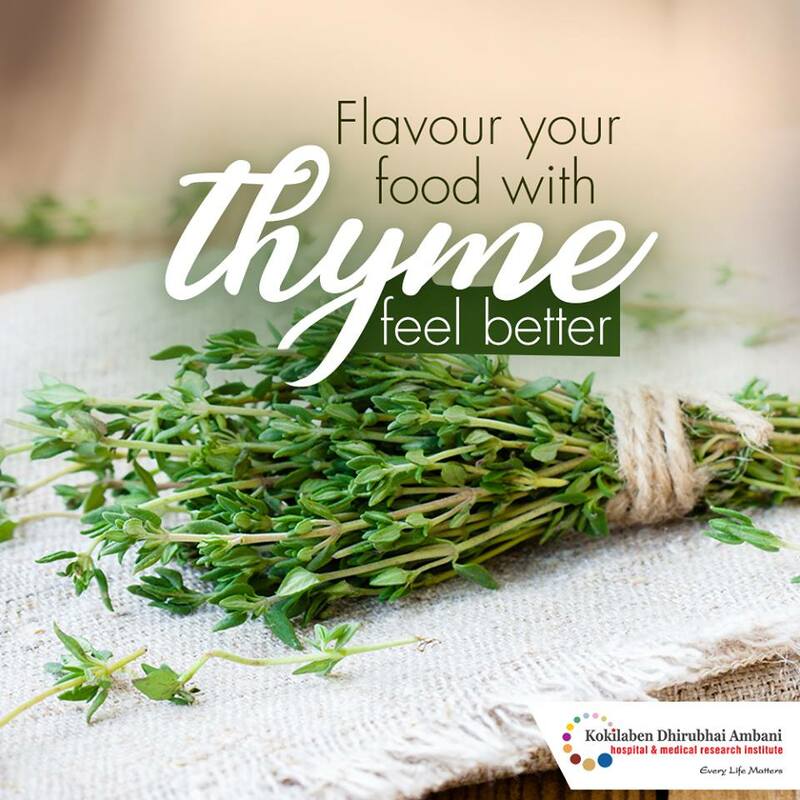 Regular use of thyme or thyme oil has a positive effect on your mood and helps fight depression.